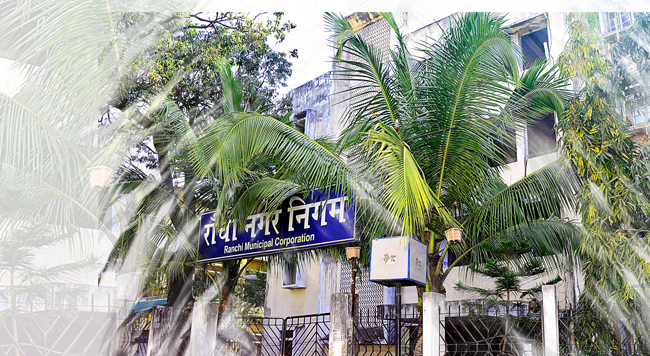 Nakshatra Van is a park is in front of the Jharkhand Raj Bhawan (Governor's Residence) in Ranchi. A nakshatra or lunar mansion is one of the 27 or 28 divisions of the sky, identified by the prominent star(s) in them, that the Moon passes through during its monthly cycle, as used in Hindu astronomy and astrology. Each Nakshatra is associated with a Zodiac, which is related to celestial bodies and their movements in sky. Hindu Astrologers believe that each constellation of the zodiac is associated with a tree. Those trees are of medicinal, social, aesthetic or economic value. 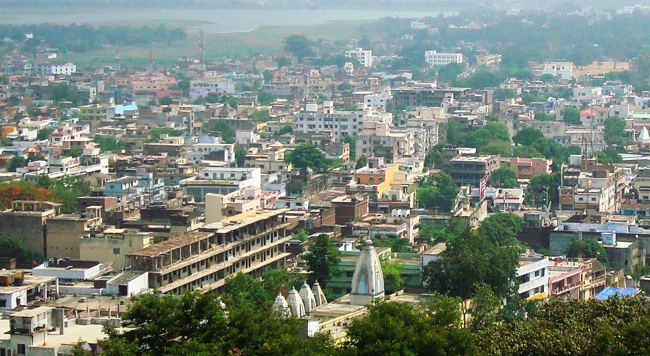 Nakshatra Van, Ranchi boasts to be a park unique in its own ways. The park can be said to be divided in various sections. 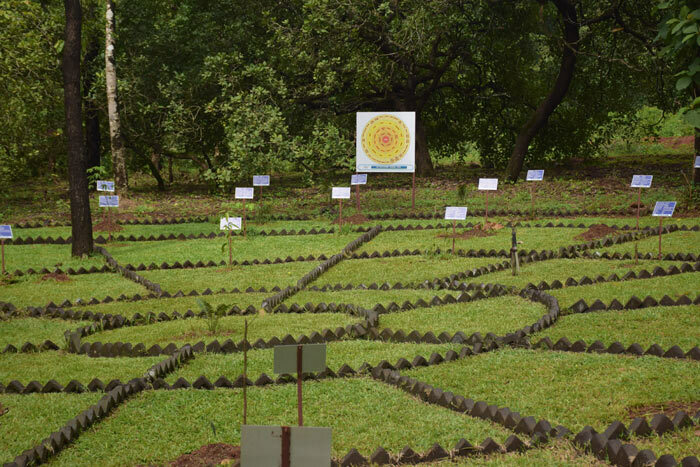 The park is centered around a circle, which is a representation of the various Nakshatras on the ground. The circle is divided in arcs precisely according to the angles, these zodiacs subtend on earth. Tree of a particular zodiac has been planted in its corresponding arc. At the center of this circle, there is a musical fountain which has a huge pot in which the water gets collected. The park has beautiful flowers planted all along the pathway, and has sprawling lawns as well. There is a section for Medicinal Plants in the park which has some of the rare medicinal plants. At the center of this section, a sleeping statue of Dhanvantari is placed. There are swings and other amusement toys for kids in the Children section. The architecture and greenery of the park is quite picturesque. There are various sculptures in the park, which has adequate sitting benches for its visitors.